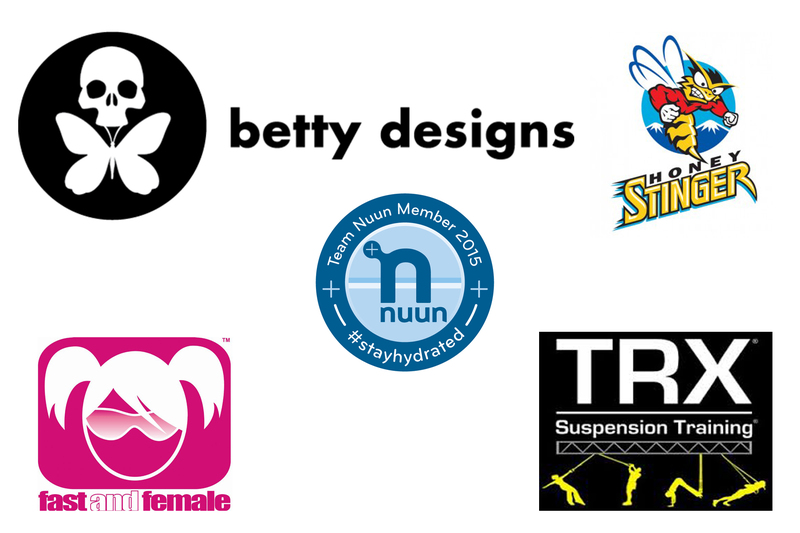 Click here to purchase Betty Design items. Read about my love affair with Betty Designs. Want to hear more about upcoming sales for Betty?